Unless you are travelling with Emirates Airlines who do not charge for golf equipment, the weight allowance can be a problem especially with some of the low cost carriers such as Air Asia. 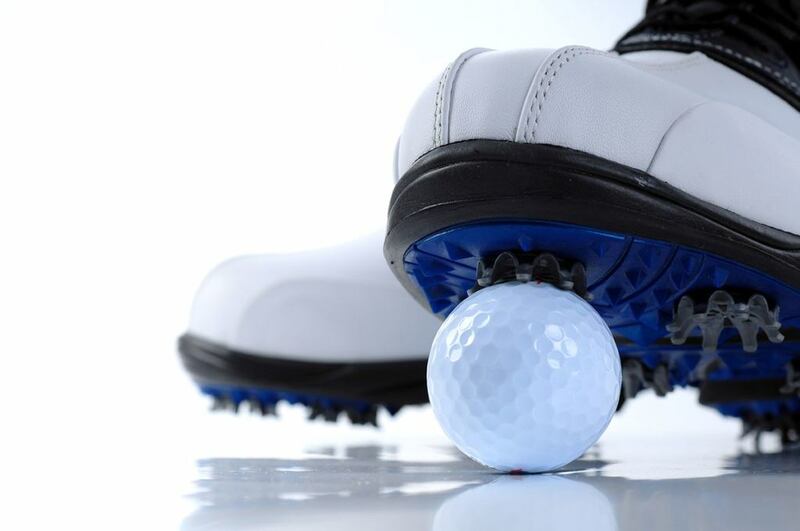 Leave your golf balls at home as they are quite heavy, and they are very cheap and easy to buy here. I bought 30 grade A golf balls at Loch Palm last week for 600 Thai Baht which included Titleist, Callaway and Tailor Made balls, which is very good value. You don’t feel too bad then, when you hit it in the water!